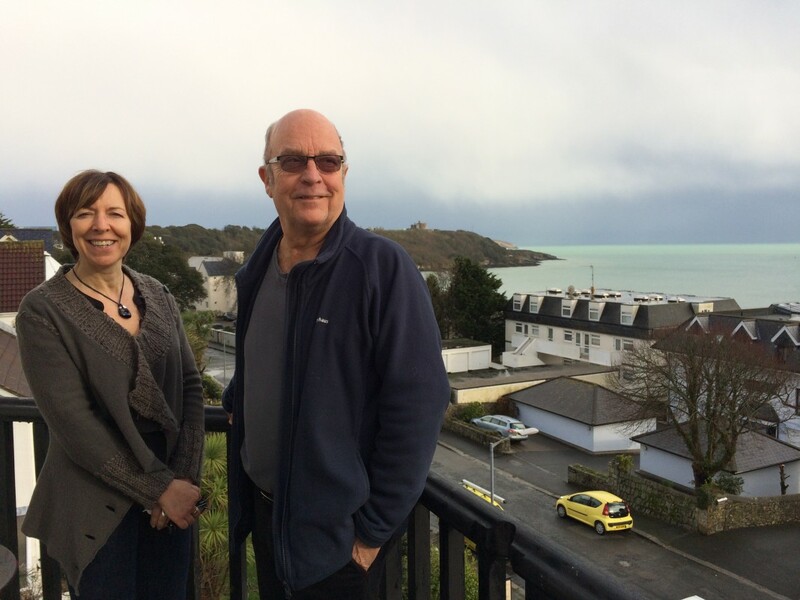 The Chelsea House Hotel in Falmouth is under new ownership and undergoing a complete refurbishment. Nigel Sillis and his partner, Sharon Retson, bought the business through Miller Commercial Chartered Surveyors. Sillis, whose career included heading up Vidal Sassoon’s UK business and overseeing Harrods Urban Retreat Salon in London in 2005, is using his creative talents to redesign the entire interior of the hotel, while staying true to the building’s history as the house of a Packet Ship Captain. The deal to purchase the hotel was negotiated by Paul Collins from Miller Commercial’s business transfer team from a guide price of £750k.